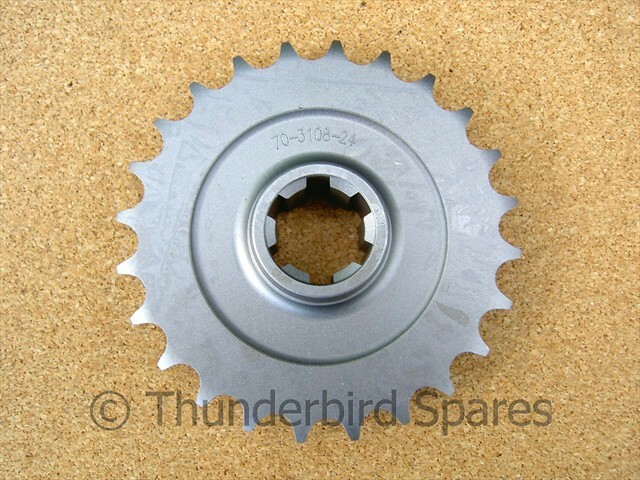 This is a new engine sprocket (fits on crankshaft) to fit the Triumph pre-unit 500 & 650cc models from 1954-1962 ie TR5, T100, T110, T120, TR6 etc. 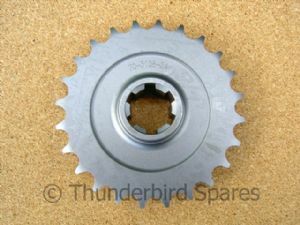 It has 23 Teeth (other sizes are available, please check our listings). 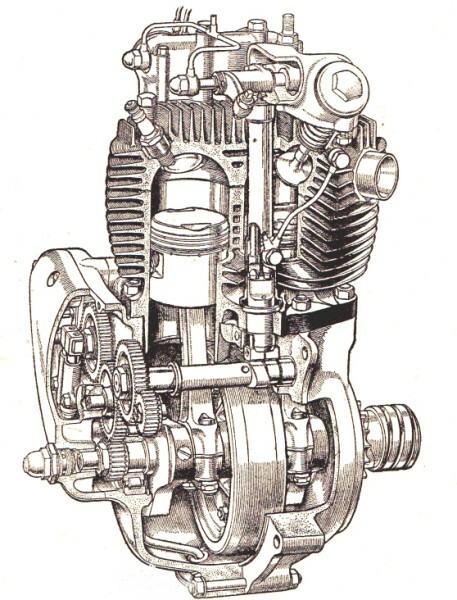 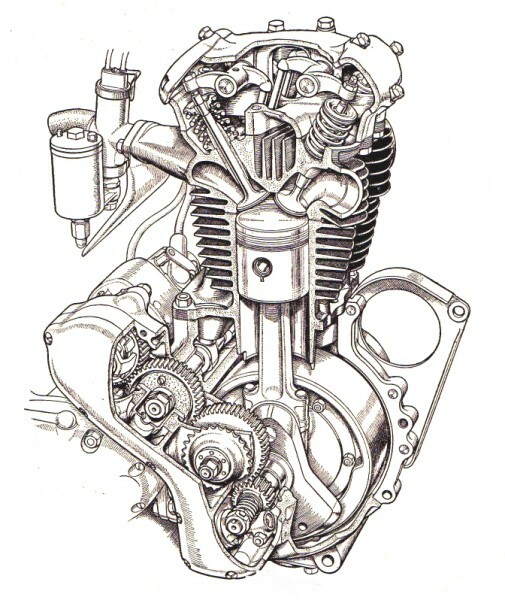 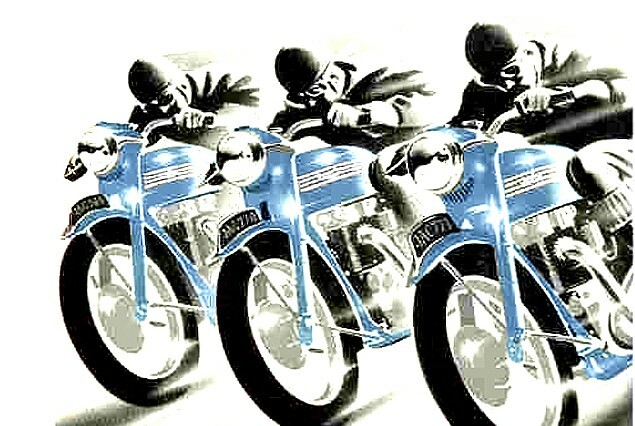 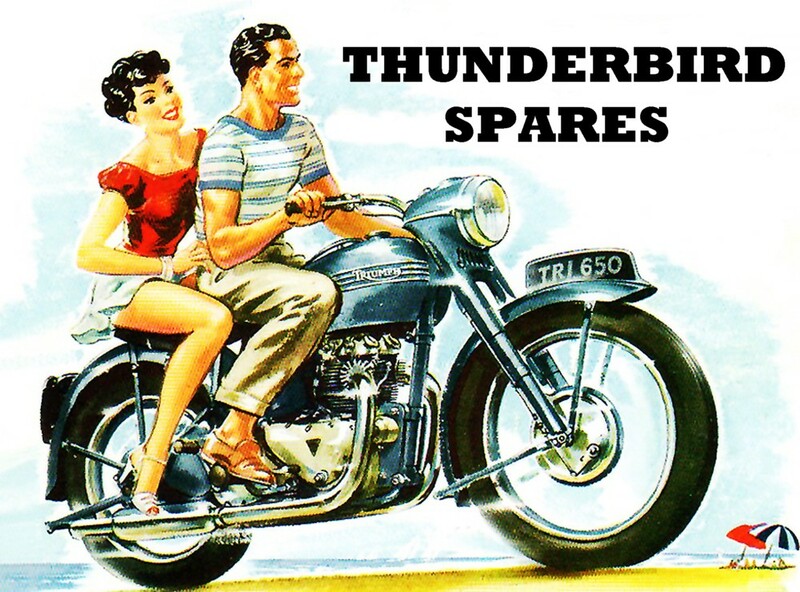 From 1954 all models used the shock absorber type clutch centre. 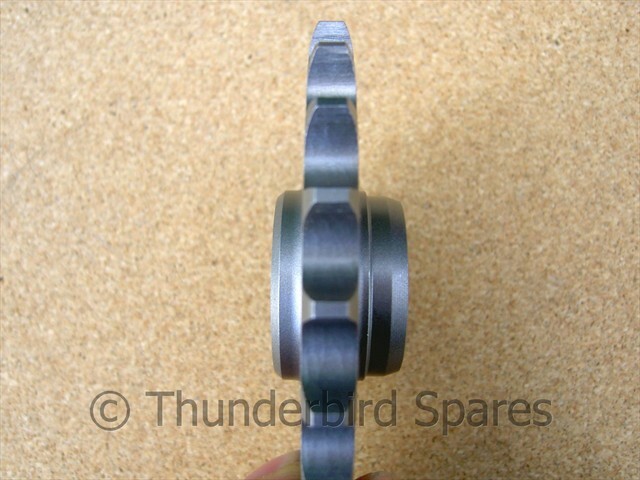 It is made in England by the OE supplier.